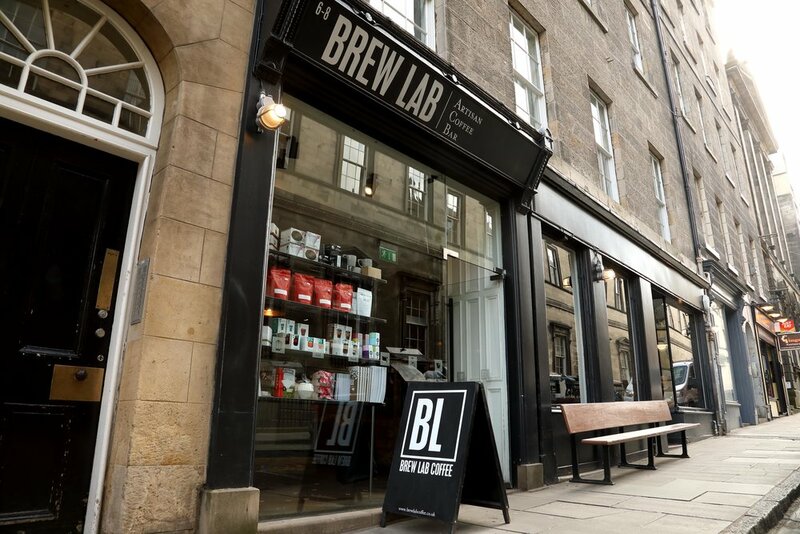 Edinburgh's home for speciality coffee. 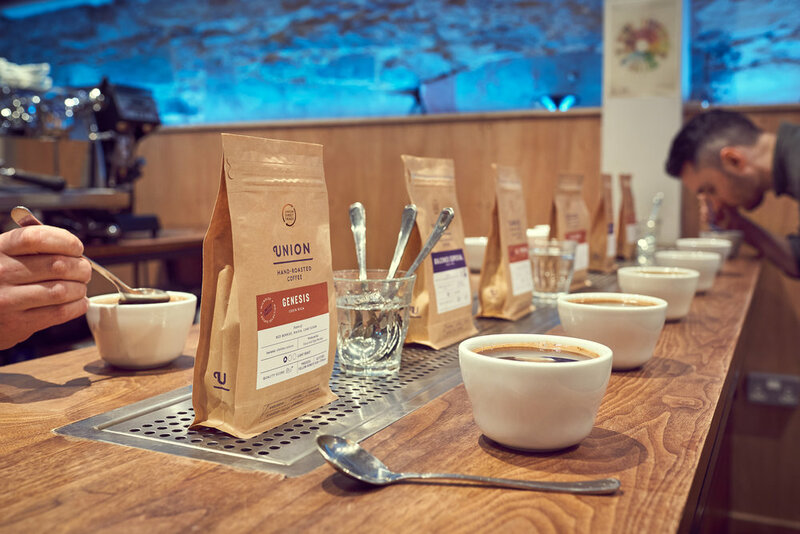 A proud part of the Union Hand-Roasted family. 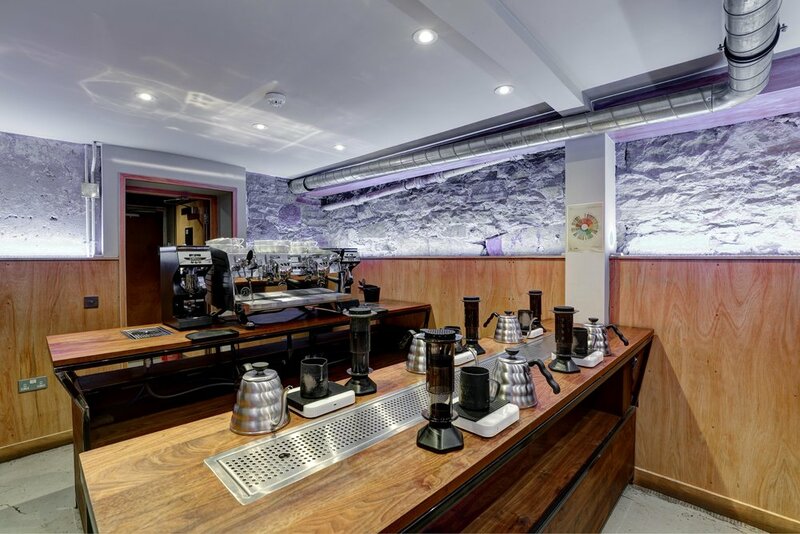 Expert-led training courses for home baristas and professionals. Corporate event, wedding or festival - we can provide a solution for you. Meticulously brewed single-origin coffee on filter, espresso and cold brew. Artisanal food with local provenance. Craft beer, natural wine and cocktails. 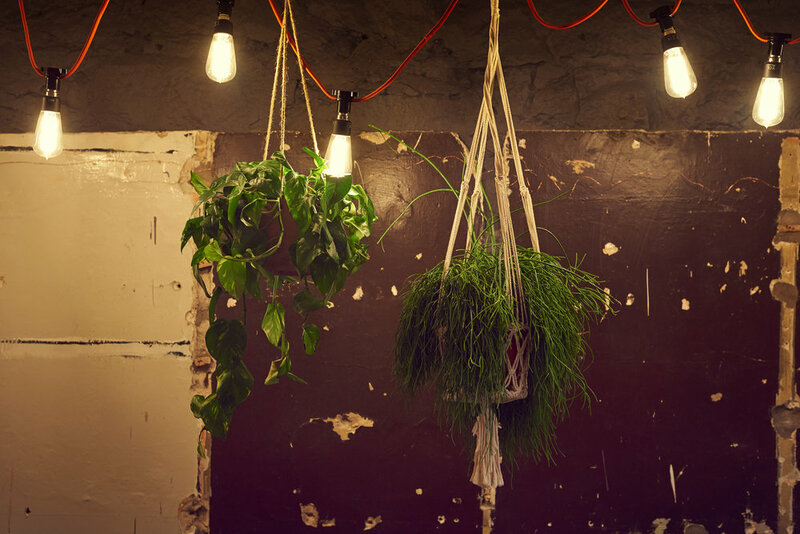 Serving exceptional coffee and food to Edinburgh since 2012. Coffee for events, weddings, conferences, exhibitions and festivals. 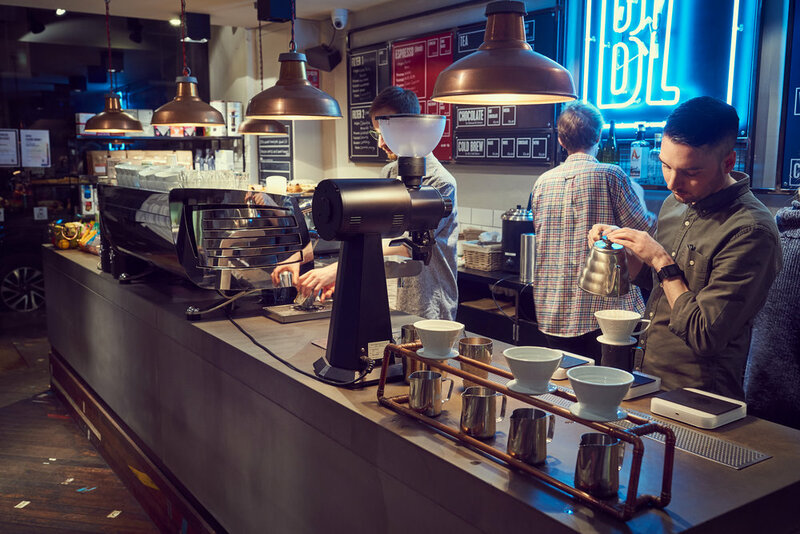 Expert led training courses for home baristas and professionals.